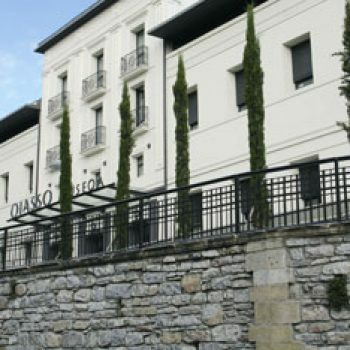 The Oiasso Roman Museum is an archaeological museum housing the Roman remains uncovered in Irun, pertaining to the old settlement of Oiasso, cited by various Roman sources. 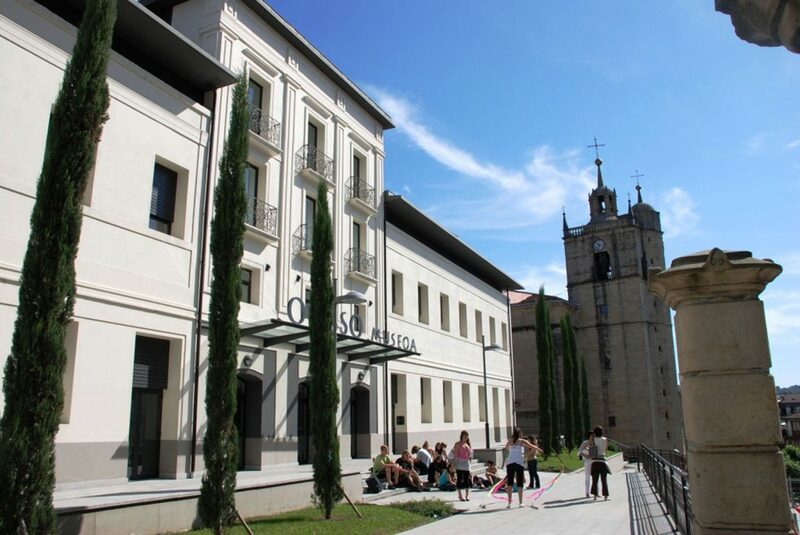 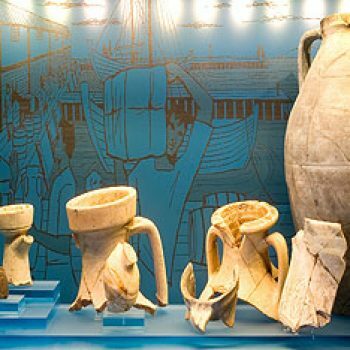 The museum’s mission is to disseminate the region’s archaeological heritage and become a benchmark for Roman knowledge and studies in the Bay of Biscay. 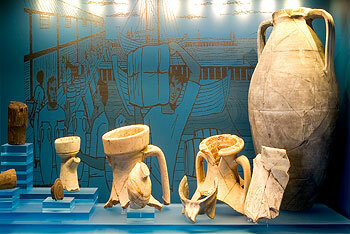 The museum offers visitors the opportunity of learning about the archaeological discovery of the port and everyday life in the town during the 1st and 2nd centuries AD in a fun, entertaining way, through a series of special areas which focus on the impact of the arrival of the Romans on the native society. 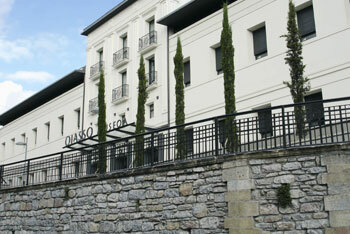 The Museum is also a space for the development of cultural activities around Ancient History and Archeology.